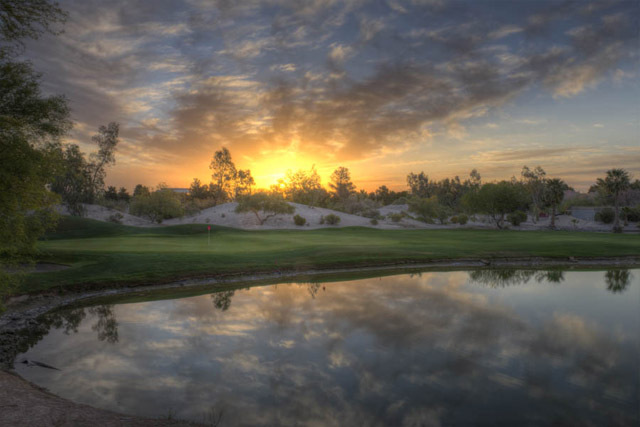 If you are looking for a desert links course in the Vegas area you will find everything you are looking for at the Painted Desert Golf Club. This amazing, award winning club was designed by architect Jay Moorish. 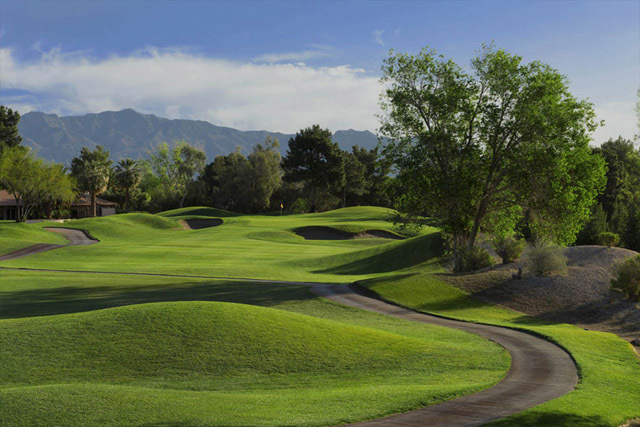 The Painted Desert Golf Club spans 6,840 yards and will prove to be challenging for even the most experienced golfing expert. As a championship golf course, the Painted Desert is home to the Nevada Open and also hosts the Las Vegas qualifier for the Arizona Open. 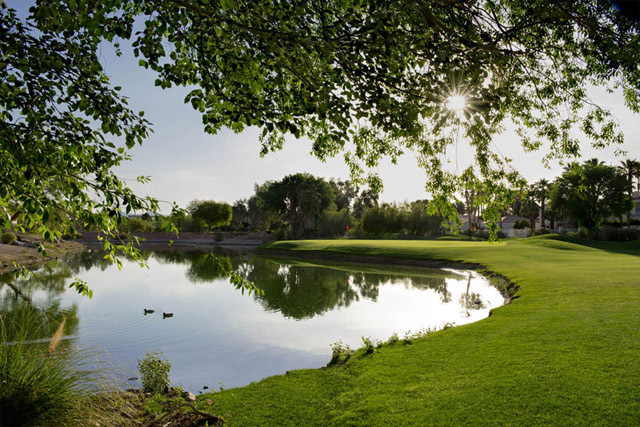 The natural desert atmosphere lends the course to numerous mounds, picturesque scenery, and a number of challenging greens that are lacking at many other golf courses in the area. 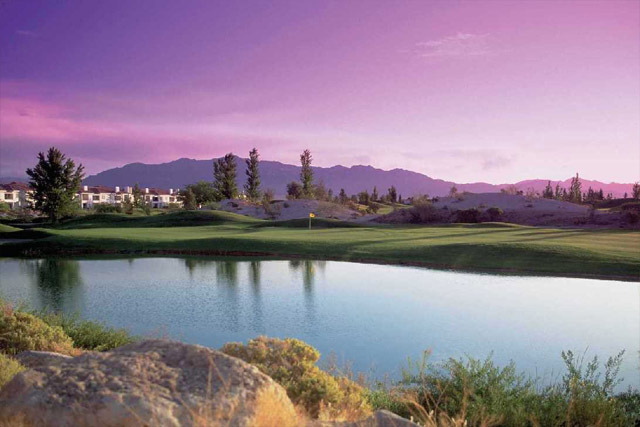 Painted Desert has been awarded the title of the best-maintained public course in Nevada and one of the Places to Play by Golf Digest. 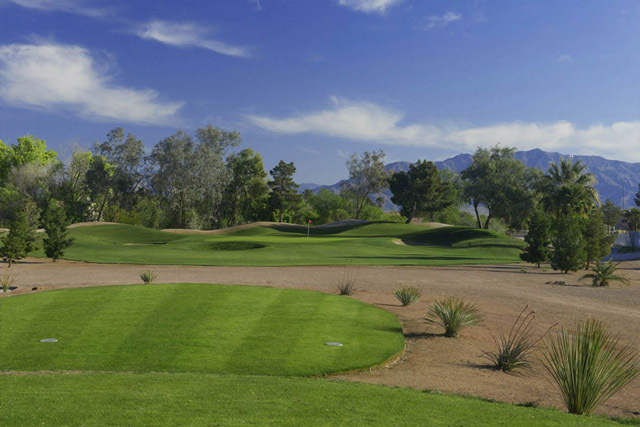 In addition to golf options, Painted Desert offers a driving range, putting green, and a full service restaurant. Driving range, restaurant, putting Green and lounge. We actually held a tournament here, as we experience a very extraordinary service, the staff were so accommodating. The course is in great shape to play around.